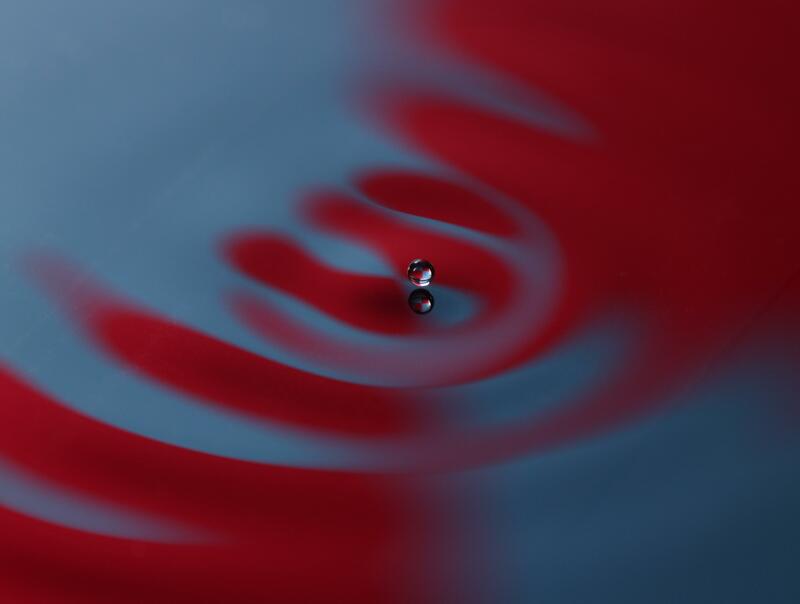 Yves Couder and Emmanuel Fort recently discovered that a millimetric droplet sustained on the surface of a vibrating fluid bath may self-propel through a resonant interaction with its own wave field. This article reviews experimental evidence indicating that the walking droplets exhibit certain features previously thought to be exclusive to the microscopic, quantum realm. It then reviews theoretical descriptions of this hydrodynamic pilot-wave system that yield insight into the origins of its quantum-like behavior. Quantization arises from the dynamic constraint imposed on the droplet by its pilot-wave field, and multimodal statistics appear to be a feature of chaotic pilot-wave dynamics. I attempt to assess the potential and limitations of this hydrodynamic system as a quantum analog. This fluid system is compared to quantum pilot-wave theories, shown to be markedly different from Bohmian mechanics and more closely related to de Broglie’s original conception of quantum dynamics, his double-solution theory, and its relatively recent extensions through researchers in stochastic electrodynamics.